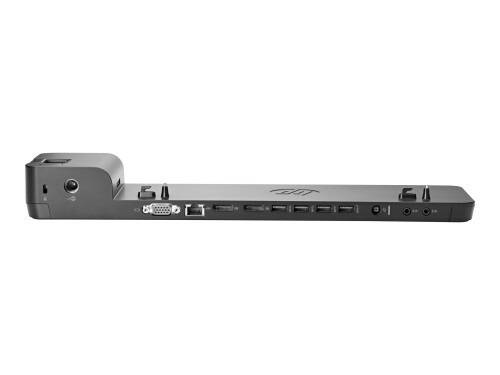 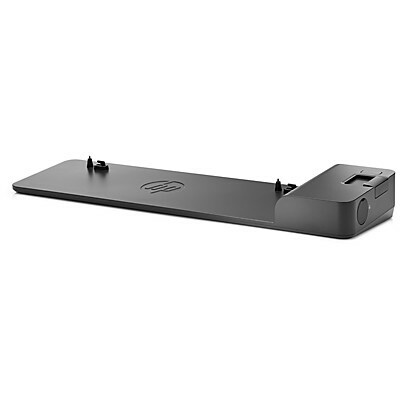 HP Dockingstation für HP ProBook 640 G1, 650 G1, 645 G1, 655 G1 , 6360b, 6460b, 6465b, 6470b, 6475b, 6540b, 6550b, 6555b, 6560b, 6570b und HP EliteBook 2170p, 8460p, 8470p, 8560p, 8570p. 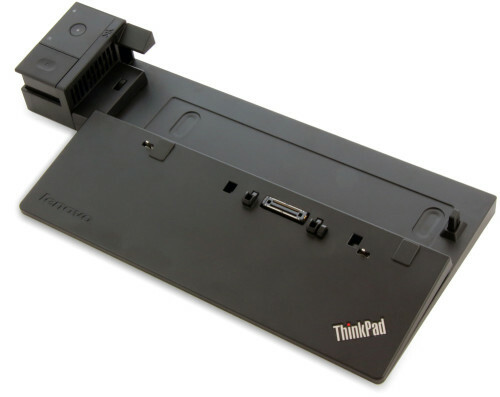 Lenovo Pro Dock 40A1 für T440, T440s, T440p, L440, T450, T450s, L450, T460, T460s, T460p, L460, T470, T470s, L470, T540p, L540, T550, T560, L560, T570, L570, X240, X250, X260, X270. 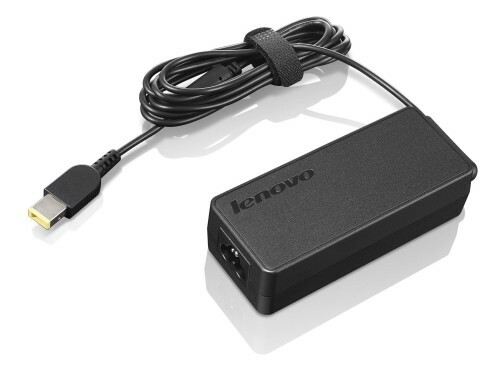 Inklusive original Lenovo 90 Watt Netzteil.